Meat supplies important nutrients for healthy growth. Nutritionists agree that babies older than 6 months need meat. This is when the iron depot, which babies created in the womb, is used up and iron has to be absorbed from food, because the body cannot produce it itself. But what does the iron in meat actually do? 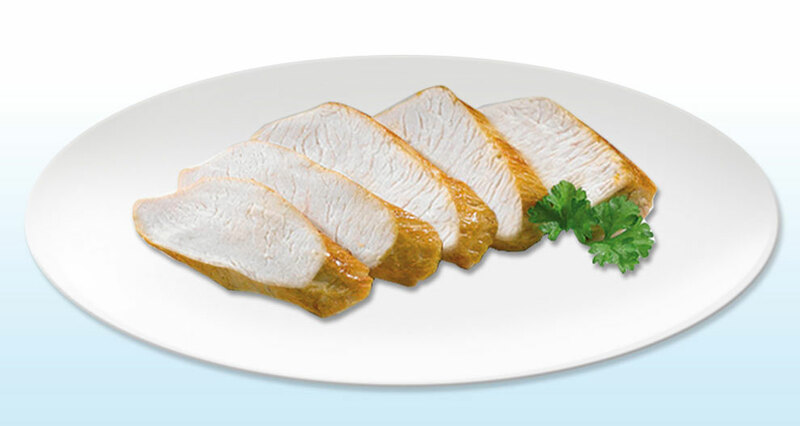 Meat is the ideal source of iron, because the iron in meat is especially easily available for the body. You may already be asking the next question. Why is iron so important for healthy growth? Is it not possible to do without it? For a baby, every shortage of this trace element will have an impact on baby’s health. Iron is a component of the red blood cells that ensure oxygen transport through the organism to the cells. Cells need oxygen in order to produce energy for the body. Most oxygen is needed in the brain. This is why iron is especially important for a baby’s mental development. With HiPP you can be sure that in all products only strictly controlled meat in organic quality is used, which has come from animals that are raised under species-appropriate conditions.